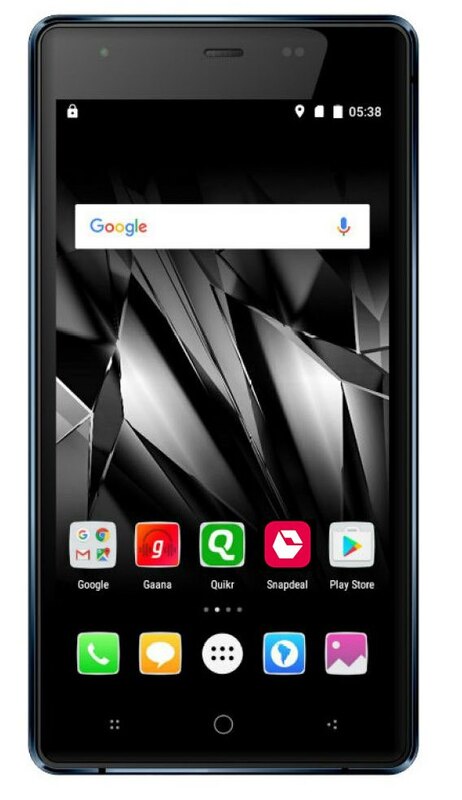 How to unlock FRP on Micromax Canvas 5 lite Q462? 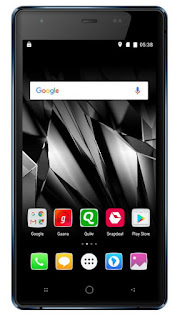 here is the tutorial about how reset or remove FRP lock on Micromax Q462. Then phone runs on Android 5.1 and can be unlock using the simple steps, unlock FRP on Micromax Q462 without using any flashing box. After unlocking frp go to Settings ---> About phone then tap 6 times on Build Number to enable Developer mode and then go to Developer Option and enable OEM unlock and then Factory reset the phone, now it will not ask any Gmail id and password. 4- Now select "Add another network" it will open the Swift keyboard. 6- Now click on Settings and scroll down and click/touch on "About SwiftKey"
Note: The phone should be connected to the Internet while following the above process. The apk files can be download using Google Search, download the file below. 2- Then hold the space key and select "SwiftKey"
its works fine and working trick ... धन्यवाद दोस्त!